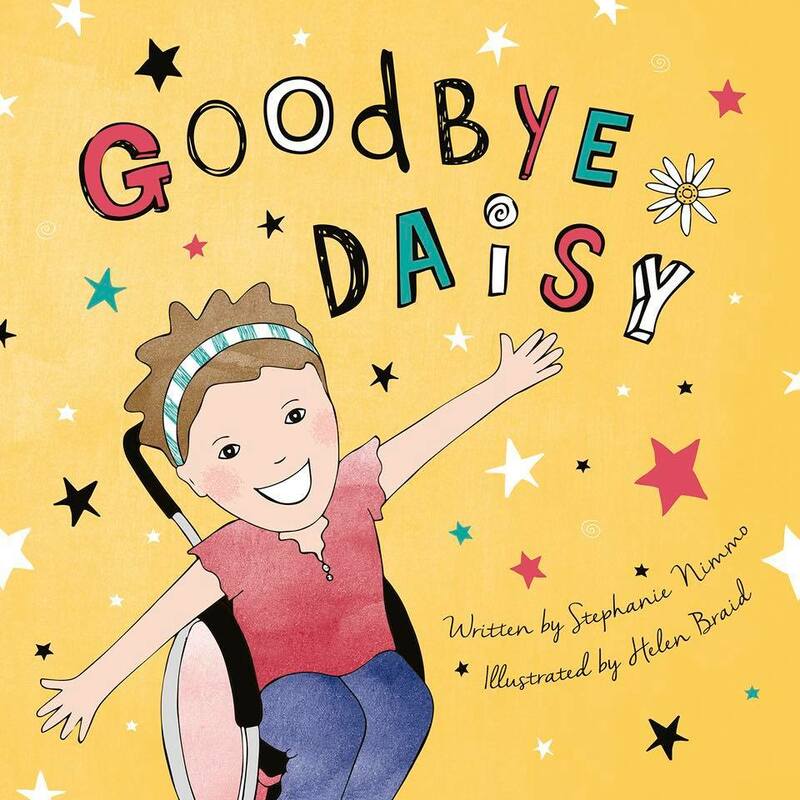 There are two things that Daisy loves in the world more than her family or her good friends Singing Hands (don't worry Suzanne and Tracy, you will never be replaced in Daisy's affections!) - and that's dogs and the Fire Service! 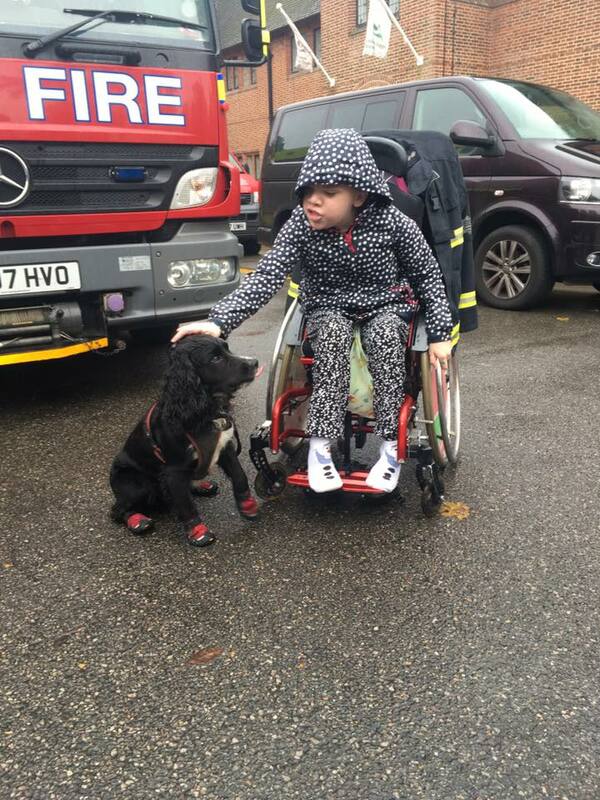 A few months ago I saw a local news item about the Fire Investigation Dogs which are used by the London Fire Brigade. They assist in criminal investigations to see whether a fire has been started deliberately. They wear special boots to protect their paws from any sharp objects at the scene and their training involves rewarding them with a tennis ball if they manage to seek out a a flammable substance. Daisy's working cocker spaniel dog, Pluto, is her best friend. He adores her and she adores him. If Daisy has a seizure he is there by her side, licking her face until she comes out of it. If she is crying and distressed he is there to comfort her and when she is poorly he does not leave her side. If Daisy is stressed sometimes she hits out but Pluto has learned to dodge her hands and she soon calms down by stroking him. He was trained from a few weeks old to walk next to her wheelchair and loves to be out with Daisy . When I saw the piece about the Fire Dogs I knew I had to get in touch and see if I could find a way for Daisy to meet Sherlock, the Fire Dog, another working cocker spaniel, just like Pluto. Never one to give up I eventually managed to get in touch with Sherlock's Handler, Paul. 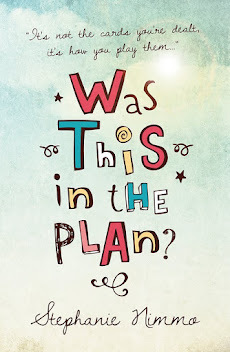 The next challenge was to fix a date that would fit around all of Daisy's medical appointments and needs and Sherlock & Paul's shifts. 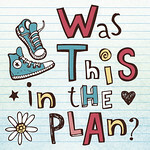 Last Monday it happened! Sherlock and Paul came to Daisy's school to say hello. Paul had even arranged for a Fire Engine from our local Wimbledon Station to come along too. 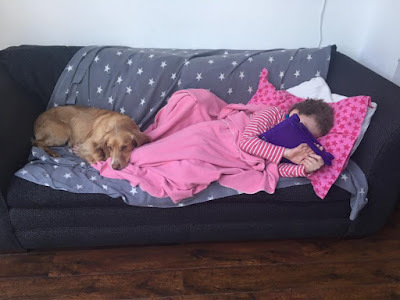 Daisy has struggled over the past couple of years coming to terms with Andy's cancer diagnosis and then his death, every single day she asks for Daddy and signs that she is sad. Her physical abilities have deteriorated significantly, she relies 100% on her wheelchair to get around and we now have to use a hoist to move her. She tires so easily and treats are limited to what can be managed in a small window of time when she has the energy. I have pushed her running buggy around Richmond Park and we have even taken part in two races this year which Daisy loves, but what most people don't see is the effort that it takes both of us to get her out and then back home again and the huge impact that has on her behaviour and mood. 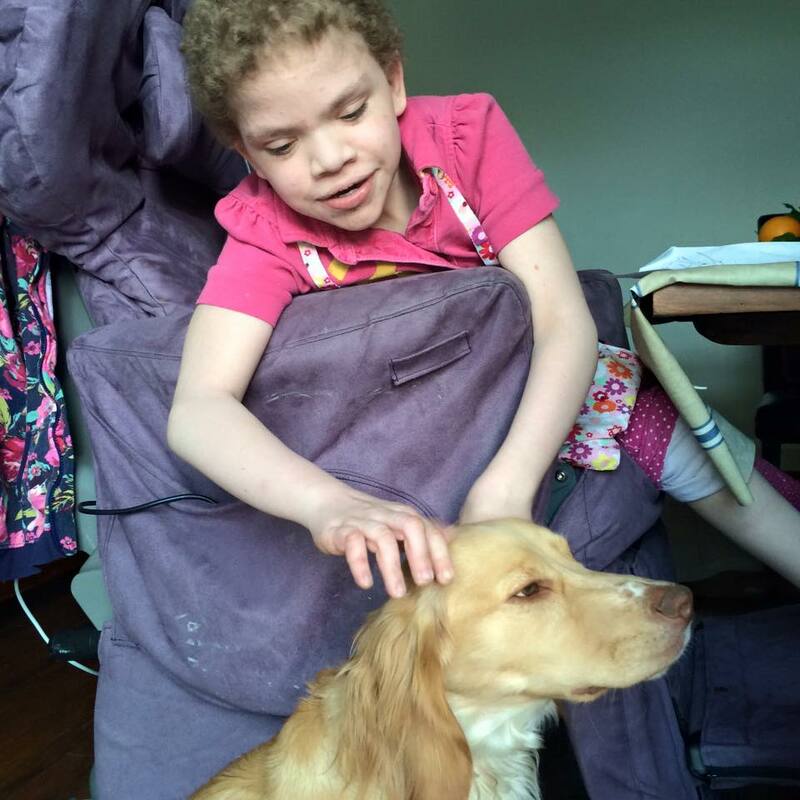 I will always look for ways to make Daisy smile and forget about all the things going on with her, she is growing increasingly aware of what she can't do and how much her peers even in her special school are progressing compared to her. Sherlock's visit, together with a whole team of Fire Fighters at her beck and call was probably one of the best things to have happened to Daisy in a long time. 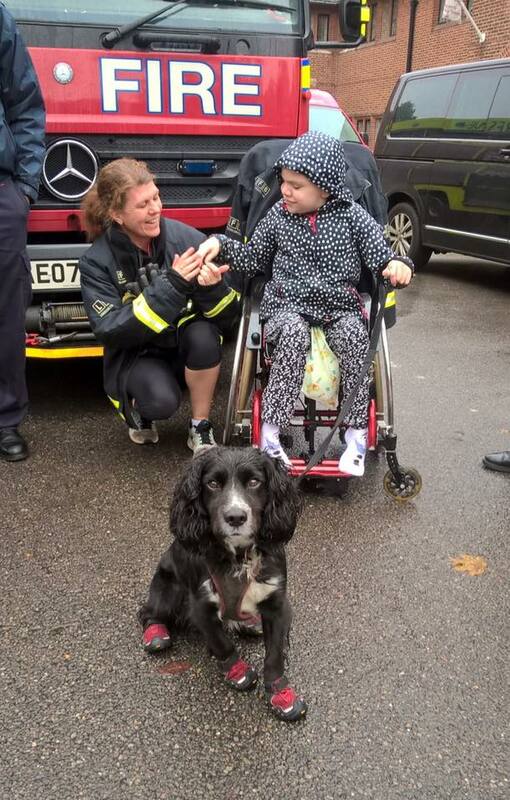 She was so happy to meet a Fire Dog at long last and gently stroked him and threw a tennis ball as Paul explained to her how he worked to sniff out flammable substances. 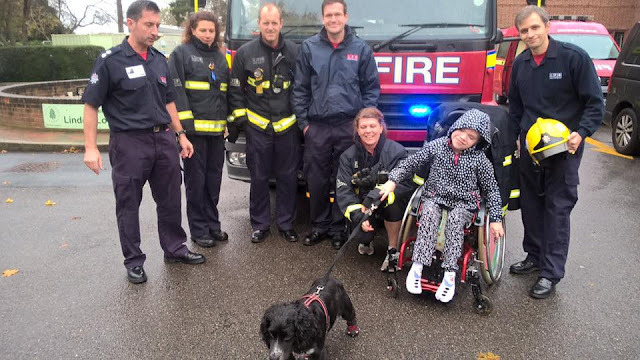 Daisy loved seeing the Fire Engine close up and was not at all worried when they demonstrated the sirens and lights. Daisy went back into school with the biggest smile on her face and whenever I talk to her about Sherlock's visit she signs "love". I am so grateful to Paul and Sherlock and to White Watch at Wimbledon Fire Station for going the extra mile for Daisy. She was the happiest girl in the world after their visit, as you can see from the pictures!